Bernard Charoy is a brilliant talented figurative artist, who has continued to follow and develop his creativity instincts for nearly half a century. Charoy is, in large part, a painter of the “eternal feminine” through Charoy is known and, no doubt, will always be remembered first and foremost as a painter of women, there is something more singular, more specific to his oeuvre. 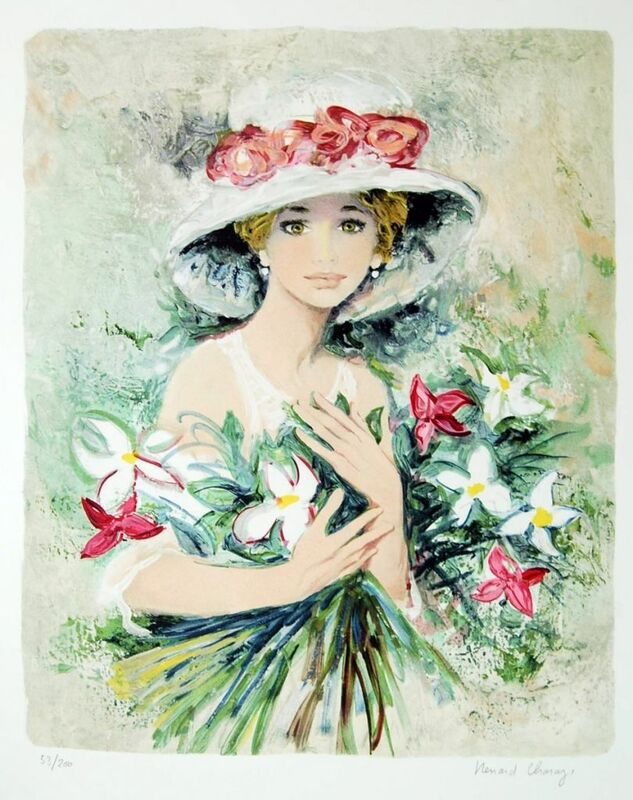 Whether it be the mood and mystery of some secluded landscape, the delight and freshness of an adolescent girl discovering and exhorting in her own femininity, or the cool and tantalising gaze of a beautiful woman in full command of her seductive powers, Charoy’s paintings always communicate a feeling.